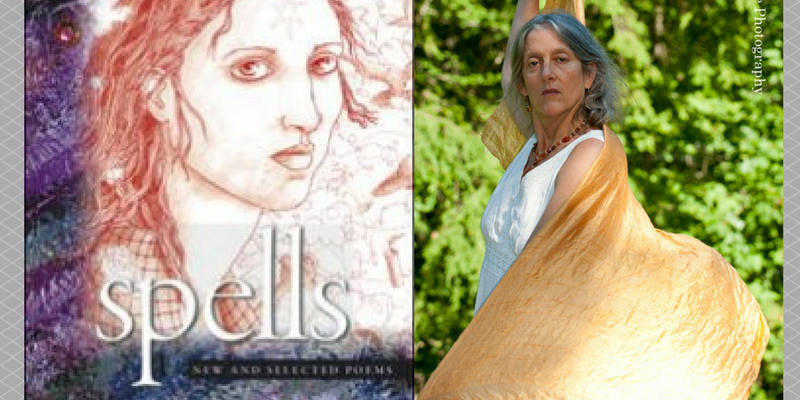 Annie Finch’s “And the Voice was The Sea” has been featured in The Press Herald’s Weekly poetry segment. The author of the article, Gibson Fay LeBlanc said, “the poem speaks to us in a rollicking, sculpted, rhyming voice that we might imagine the sea speaking with, if it used words.” regarding the poem. Gibson Fay-LeBlanc is Portland’s poet laureate, he worked with Finch in editing and producing these poems.